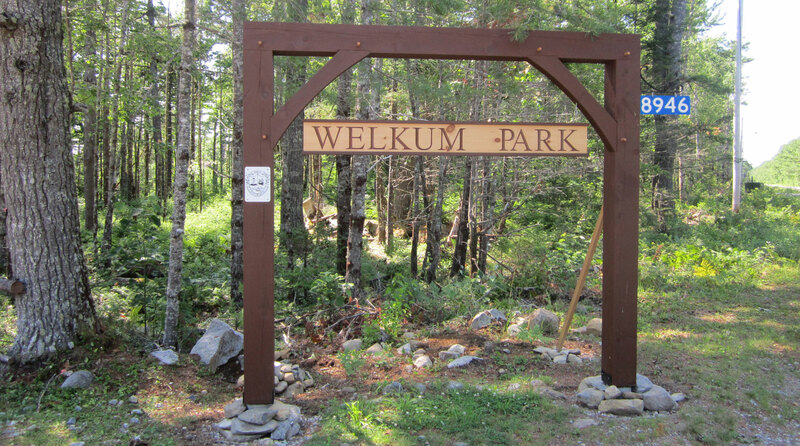 Welkum Park owned by the Municipality of Shelburne is a small day use park tucked away on Welshtown Lake about 14km. from downtown Shelburne. Its features include a sand beach, playground, unsupervised fresh water swimming, picnic tables, 3 gazebos, change rooms, outdoor washrooms, and garbage containers and plenty of parking. During the months of July and August Red Cross Swim lessons and Royal Life Saving courses are offered by the Municipality of Shelburne Recreation and Parks Department. The small beach on Welshtown Lake, this is the prime spot to come on hot days and enjoy a picnic.